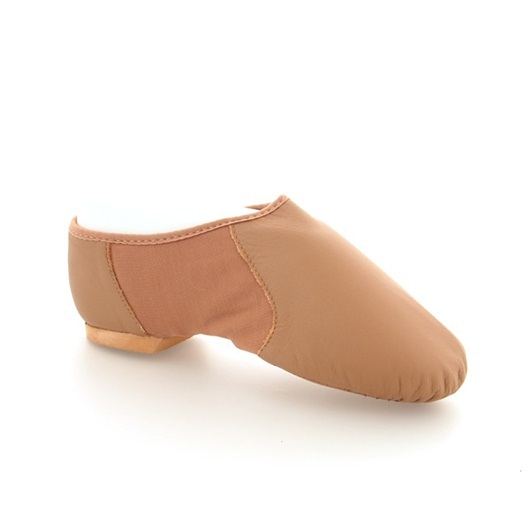 This split-sole jazz shoe is made from a specially developed soft, strong leather. It features a neoprene insert to hug the curve of every arch. 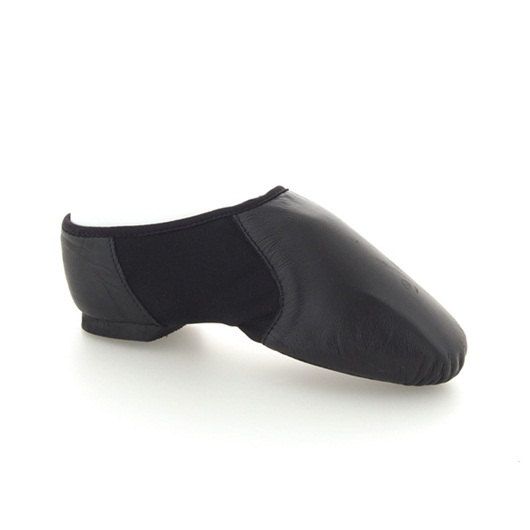 The shoe will not crease when pointed and it offers and abundant amount of arch support. Fits same as street shoe size.